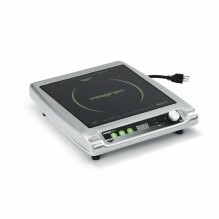 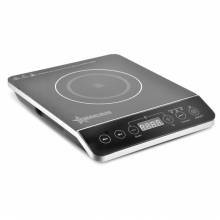 An induction cooker is the perfect addition to your café, restaurant, or fast food establishment, as its high cooking power and small design take up very little space. 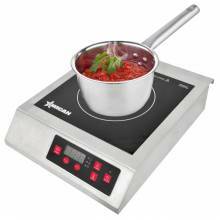 A commercial induction cooker can be used in any type of food establishment, as both a primary and secondary piece of cooking equipment. 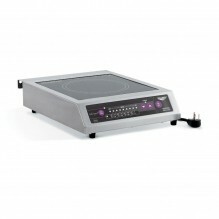 A commercial countertop induction cooker is an adaptable and versatile way to make your kitchen more efficient to suit your needs.